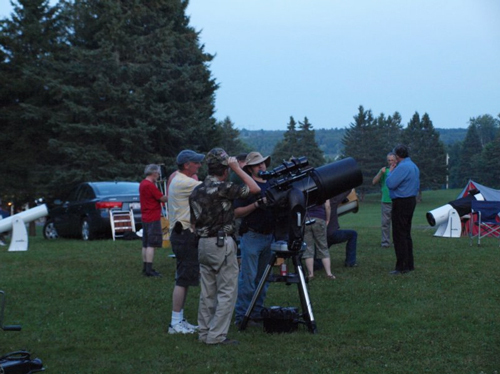 COW Mactaquac Star Party (Camping and Observing Weekend) in Mactaquac Provincial Park, New Brunswick. 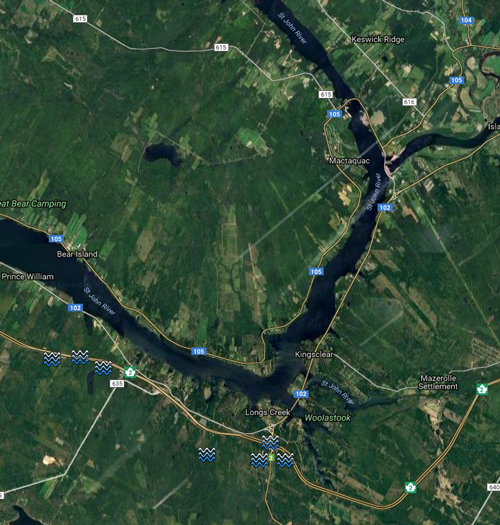 Several waterfalls located not too far away on Hwy 2 (click on map below)-see Waterfalls of NB- Google Maps for complete list. 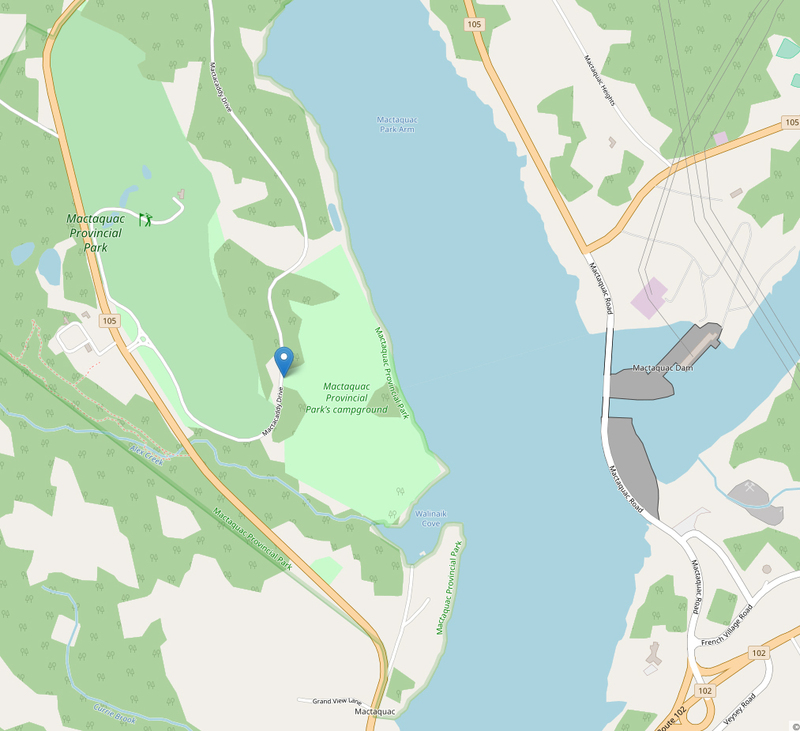 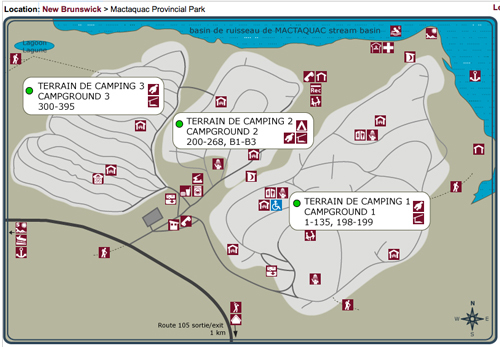 Clicking Park map above opens current available reservation page. 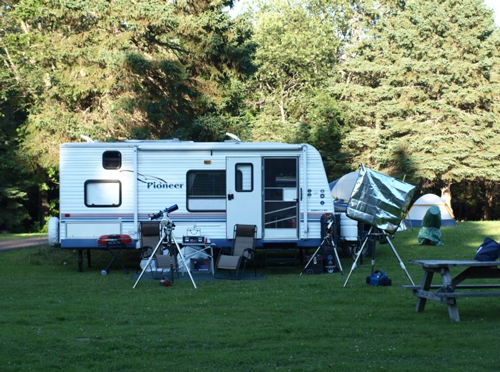 Below~ Observing activities take place in Campground #2, in the open field across from the baseball diamond. 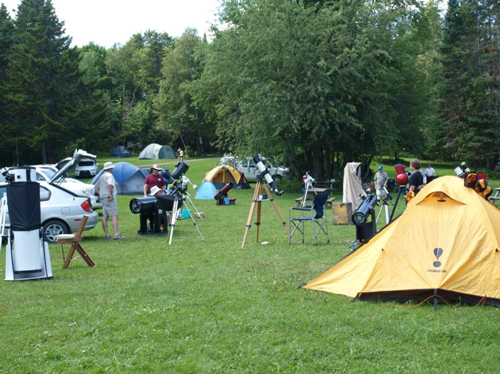 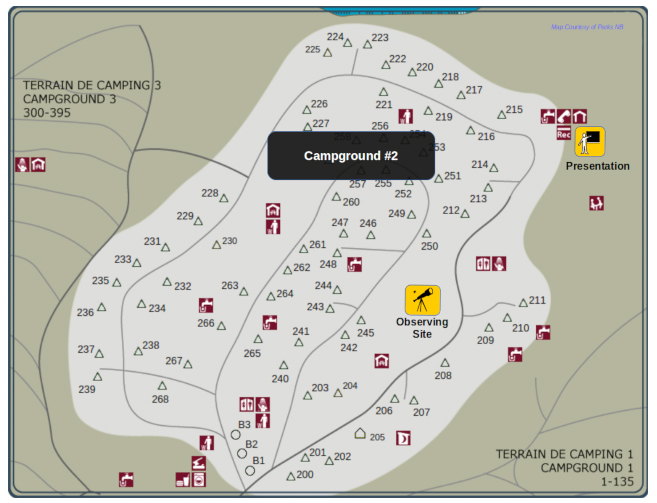 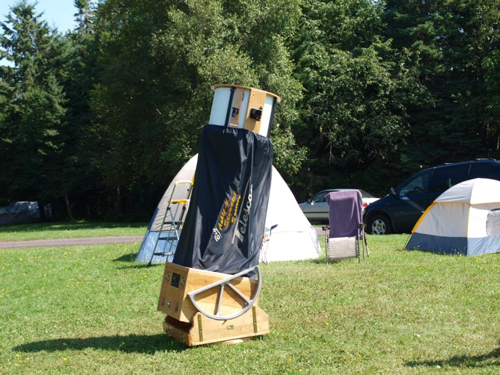 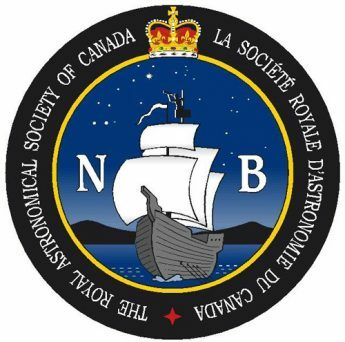 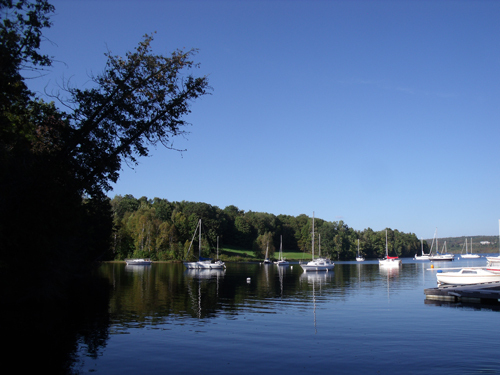 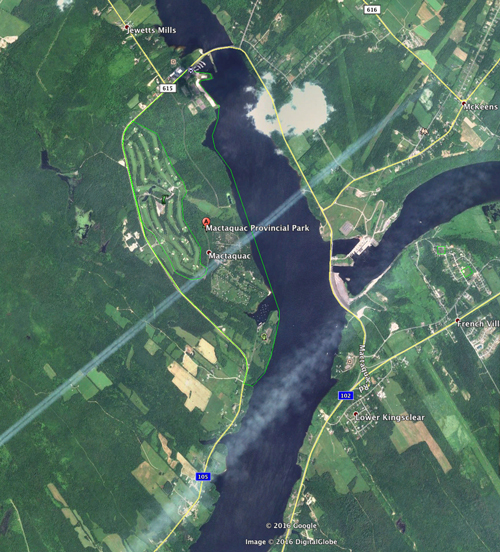 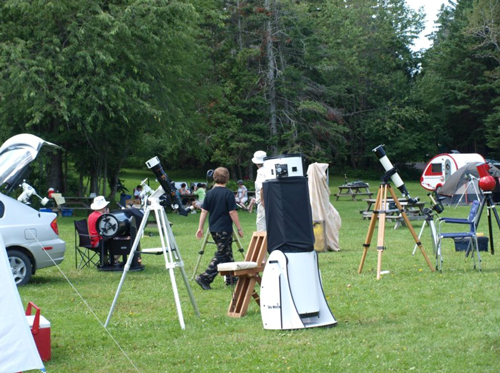 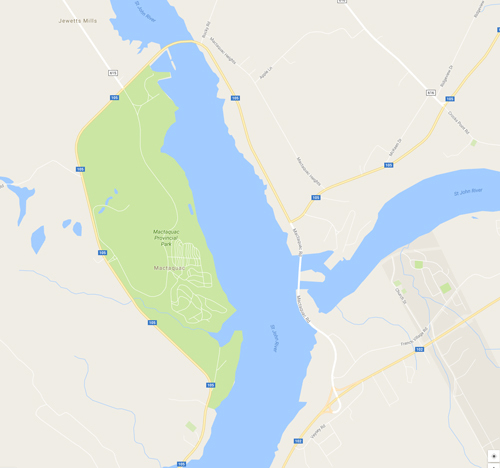 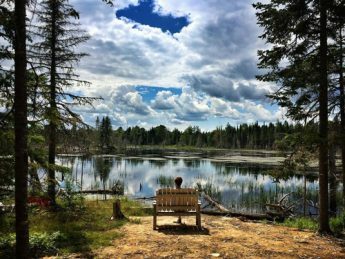 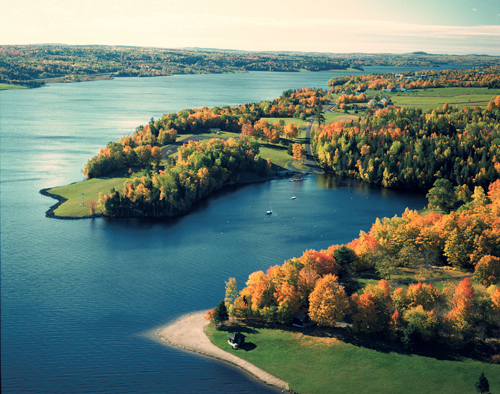 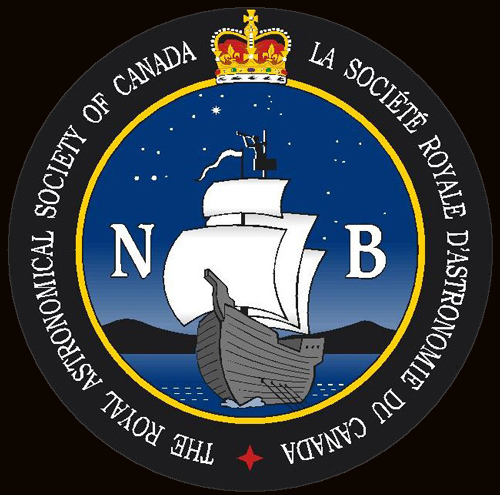 If you do have a telescope~ Campsite reservations in the astronomers’ area will be posted when available from RASC.NB.